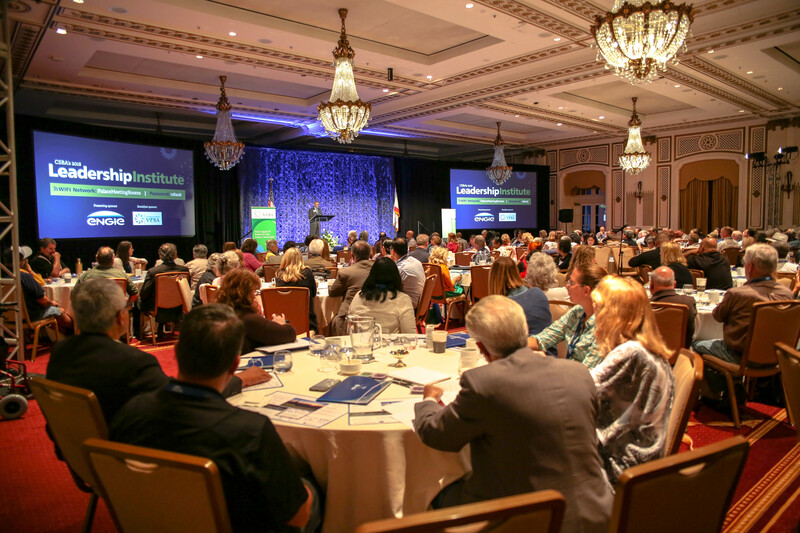 School board members, administrators, teachers and education advocates from across the state gathered at the Palace Hotel in San Francisco on July 13 and 14 for CSBA’s 2018 Leadership Institute to build skills, learn from experts and network. This year’s theme, “The Science of Leading Students to STEM Success,” focused on advancing science, technology, engineering and math education in districts and county offices of education through real-world tips and best practices, inspiration from world-class tech leaders and information from experts and advocates in STEM education. Here’s a brief roundup of the day through the eyes of social media. General Session speakers included Google Vice President of Education and University Programs Maggie Johnson, Code.org founder and CEO Hadi Partovi, Black Girls CODE founder and CEO Kimberly Bryant and Latina Girls Code founder and Executive Director Stephanie Castillo, and co-founder of FLOODGATE Ann Miura-Ko. Do what you love. Love what you are doing. You will work harder and be more successful. Individual sessions focused on the need for more STEM classes, examples from districts of best practices, interactive computer science activities, the need for equity and opportunity for all students, school safety and much more. Read more about the 2018 Leadership Institute in the upcoming August issue of California School News.